A’Bhuain (literally ‘Harvest’) is the name given to Tiree’s ‘Home Coming’ Celebration. In 2006 about 70 ‘Homecomers’ from around the world came to the island and shared with family and friends in various events and celebrations. Ten years later, in May of this year, Tiree will be hosting A’Bhuain 2016. No matter how joyous A’Bhuain 2016 might be, behind it is a tragic period in the history of the Highlands and Islands of Scotland. ‘Migration’ and ‘Human Trafficking’ are words that currently dominate the headlines, but what they represent is not a new phenomena. 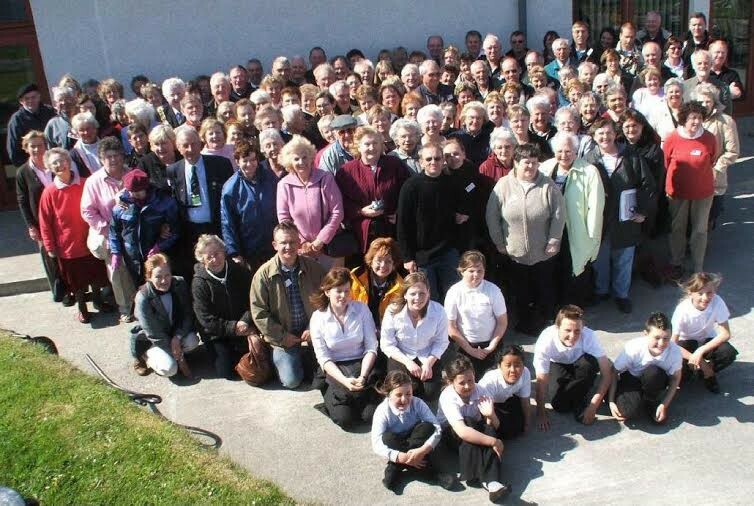 Today the population of Tiree is less than 700, but scattered around the world, mainly in Australia, Canada and New Zealand, is a much larger population numbering thousands who are descended from those who had often to flee the shores of Tiree. The depopulation of Tiree continues to this day. Not everyone who has left the island did so in the period 1848-1852. Over the years many, men and women, have left the island to seek employment on the Mainland, especially in Glasgow. Significantly there is very active Tiree Association which meets regularly in Glasgow. 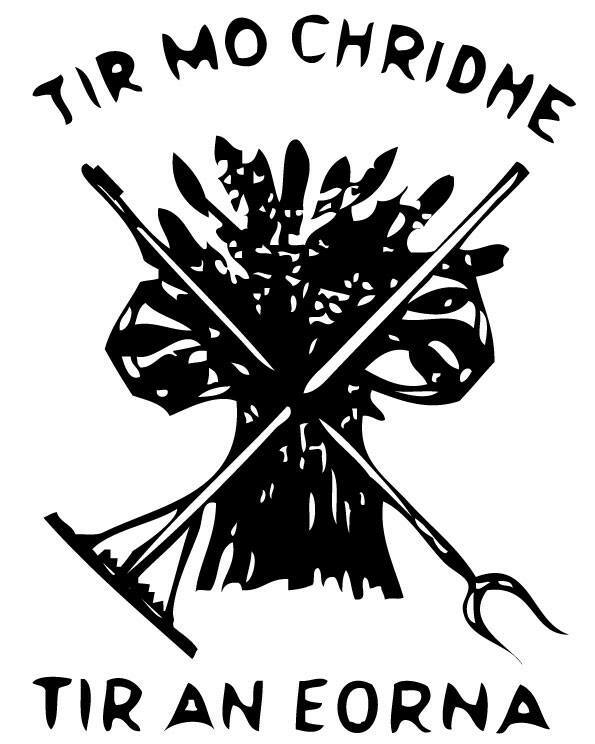 The Association’s aim is to celebrate and promote ties with the Island of Tiree and it takes pride in protecting and promoting Gaelic and Highland life for all Tirisdich to enjoy. In the Herald (Scotland) Newspaper dated Saturday 3 February 1996, in article titled ‘Orphan of the lonely island’, Gavin Bell recalls a poignant migration of a group of children from Glasgow to the island of Tiree and reflects on the effect it had on their lives and the lives of those around them. Known as the ‘Boarded Out’, some of those who were fostered in the island in time inherited the family croft while others returned to the Mainland or travelled further afield. Here too A’Bhuain is deeply significant. 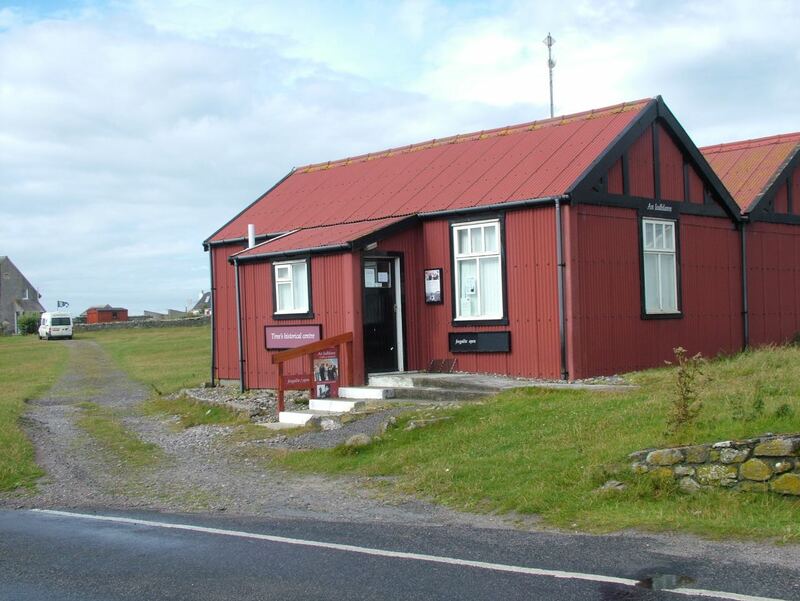 A vital part of their trip for some will be a visit to Tiree’s historical Centre, An Iodhlann. Pronounced ‘an- ee-lun’, is Gaelic for the stackyard where the harvest is stored. Here since 1995 they have been collecting material about Tiree – old letters, emigrant lists, maps, reports, photographs, stories and songs. The programmed for the week, Monday 23rd May to Friday 27th May 2016, is available online here On Sunday the 22nd May there is a joint service at Heylipol, Church of Scotland to mark A’Bhuain 2016. All are welcome. Following registration on the Monday the first thing on the programme is lunch. The promise is that you can ‘look forward to a week of stirring stories, memorable experiences, musical extravaganzas and lots of fun’. The organising committee of A’Bhuain (2016 are: John Holliday (Chairperson), Jessie Gray (Secretary) , Rosemary Omand (Treasurer), Norma Omand, Lachie Brown, Iain MacKinnon, Bernie Smith and Gordon Scott (website/social media). The Church on Tiree welcomes all!